A Top 10 iBooks Bestseller from a New York Times Bestselling Author! This Author's Cut Edition e-book has been completely revised from the original and includes Bonus Material: an Author's Note, a preview of Lauren's next book, and a link to an online contest where you can enter to win a piece of jewelry featured in one of Lauren's books. • Top 10 Bestseller on iBooks! 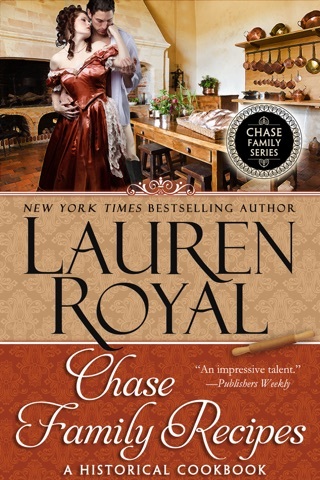 • Nominated by Romantic Times for Best First Historical Romance! A jeweler by trade, Amethyst Goldsmith is expected to carry on her family's centuries-old tradition of jewelry-making by marrying a man of her profession. 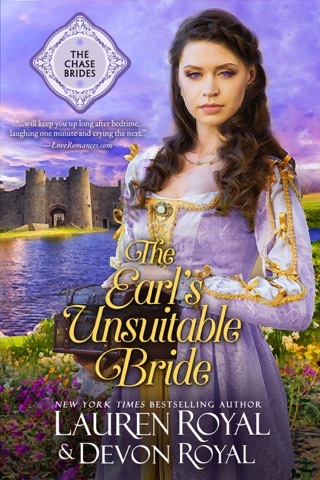 When, in the early 1660s, a London fire leaves Amy homeless and alone, save for a chest of gold and jewels she''s to protect for generations to come, she's taken in by Colin Chase, Earl of Graystone, until she can find her way to relatives in France. Colin's family thinks she's a perfect match for him and wants her to stay, and Colin agrees. 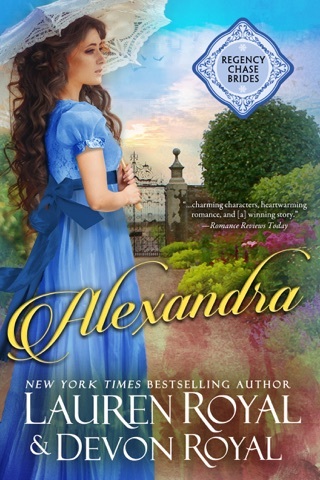 The problem is that he's betrothed to another woman, and broken betrothal agreements are not taken lightly--especially Colin's, as he's already spent his fiance's dowry to restore his crumbling estate. Colin knows that if he marries Amy, he'll have to pay back the money or spend the rest of his days in Newgate Prison. 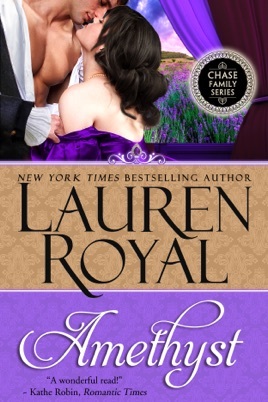 The only solution is to use her inheritance, which he promised he'd never do. 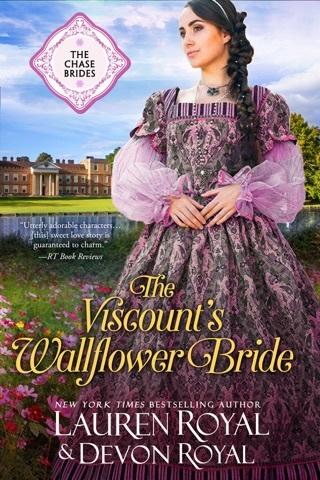 Readers looking for a richly descriptive historical romance will be satisfied with this debut novel. The romance was really sweet and the storyline interesting. But it was full of anachronisms... and Colin's pranks were terrible. Really irritating. It was an entertaining read though. I read this book in one night. It's fun to ready, steamy and suspenseful! I don't care much for the cover designs, but what's important is the writing, and the writing is solid, entertaining, and perfect to read both in an armchair with tea or in a chair at the beach!